Windows 10 is the latest version of windows from Microsoft. Though it’s a much advanced version of Windows, some users migrating from Windows 7 or earlier might feel Windows 10 too hard to use. Today we will show you how to use Windows 10 like a pro! These five shortcuts helps increase your productivity. Though the start menu has been till windows 7, but in windows 8 it was removed only to be added back in Windows 10. But in Windows 10, it’s now much more advanced. Now the modern apps (Apps downloaded from Windows Store) can show various information in the “live tiles” of the start menu. To use it like a pro, always pin your most used apps at the centre of attention and make sure they are resized to large. Also make use of modern apps for example, for mailing instead of relying on browser, use “mail and calendar”, the default app. So that you can turn on its live tiles and it makes sure you never miss an mail. Also new mails shows up on Action Center too. 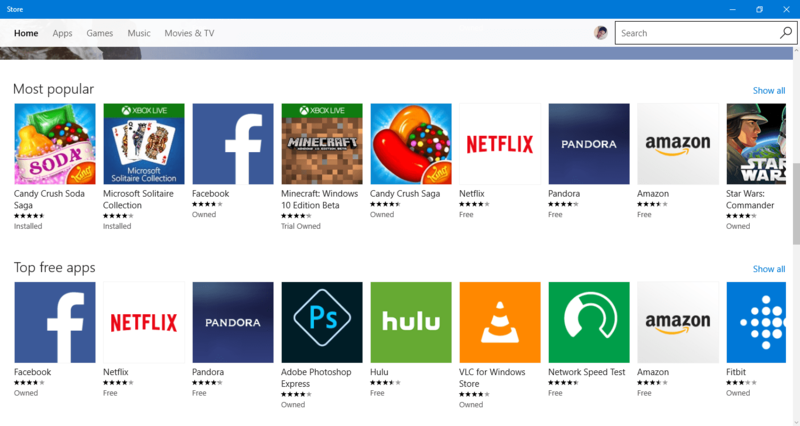 Like Play store on android or like itunes on iphones, the Windows Store is an universal store for Windows 10, Windows 10 mobile. You can download various apps for common usages. Like instead of relying on slow browsers you can use facebook, twitter, netflix, Amazon, Flipkart apps. You can find thousands of apps and games here. Or you want to buy music or tv shows? No problem, Windows Store has got you covered. 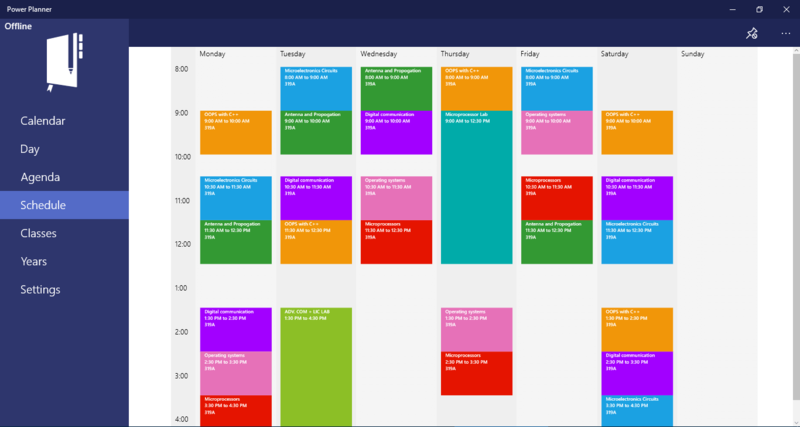 With Windows 8, microsoft introduced Modern apps. These are the apps developed specially for use in touch devices, though still it can be used with mouse and keyboard. Also they have certain features, generally not present in classic traditional softwares. Its features include resizability, auto update of app, no risk of malware and viruses, easy uninstallation etc. One of the cool feature of modern apps is its ability to give instant notifications. 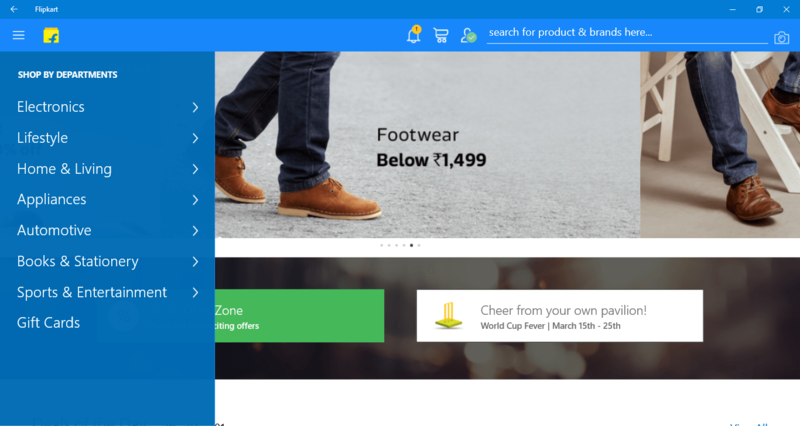 For example, the flipkart app gives notifications about new deals and offerings. Though Modern apps are less powerful compared to traditional apps, but they are good enough to make things easier for our daily life. So try to use as modern apps as possible, and pin it to Start Screen to get real time notifications. 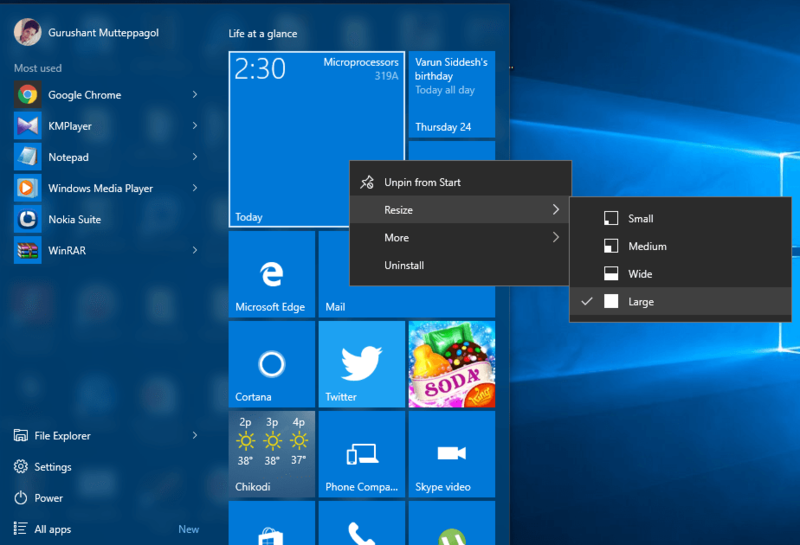 With Windows 10, Microsoft introduced new feature called Action Center. It’s similar to notification center in your mobile phone. It organizes all your system notifications here. It even supports interacting with the apps, if the developer has enabled. It also has various shortcuts for quick switching like wifi, bluetooth, display brightness, airplane mode etc.